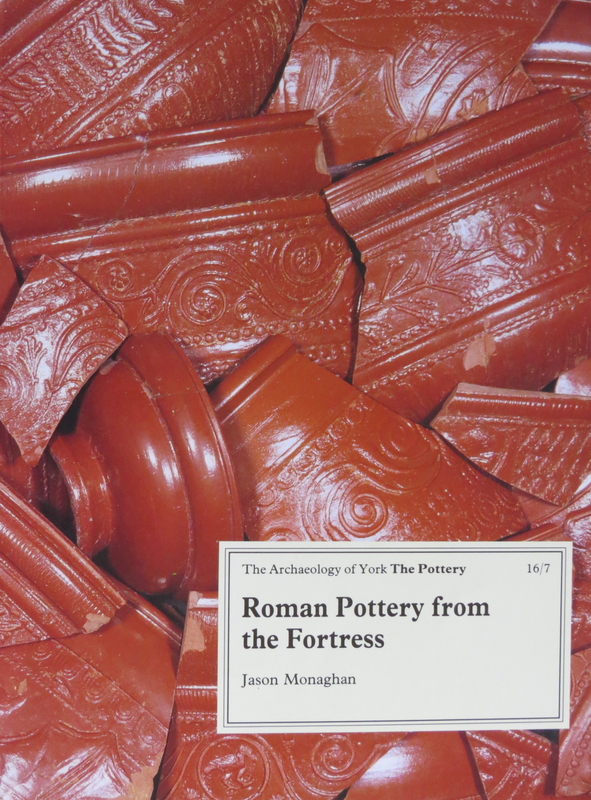 Some 20,000 sherds of Roman pottery were found at 9 Blake St, York, dating from the foundation of the legionary fortress in AD 71 to the end of Roman occupation in the fourth century. Dr Jason Monaghan describes and discusses the finds, with full illustration and numerical analysis. A large group of unused South Gaulish samian and an assemblage of lamps are key finds.